DVDFab Player 5 | World's best 4K Ultra HD Blu-ray media player that offers genuine navigation menu and HDR10 support. 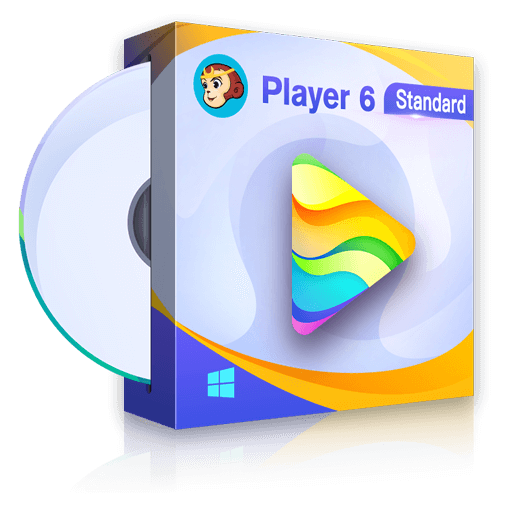 DVDFab Player 5 is a professional 4K UHD player software that plays DVDs, Blu-rays and 4K Ultra HD Blu-rays with native navigation menus, plus HDR10 and hi-res audio output support. The perfect bundle solution that takes care of the 4K Ultra HD Blu-ray backup, conversion and playback demands. Now save $138. Based on diversified levels of needs, DVDFab Player 5 offers two paid versions to cater for all walks of life. The Standard edition shall meet the demands of majority users, with the overall playback support on DVDs with navigation menus, Blu-rays without navigation menus, and all the regular video files; while the Ultra edition adds the extra support on 4K Ultra HD Blu-ray playback with navigation menus, HDR10 display mode, and 4K UHD/HEVC (H.265) contents playback, with high-definition audio output with up to Dolby Atmos & DTS:X. 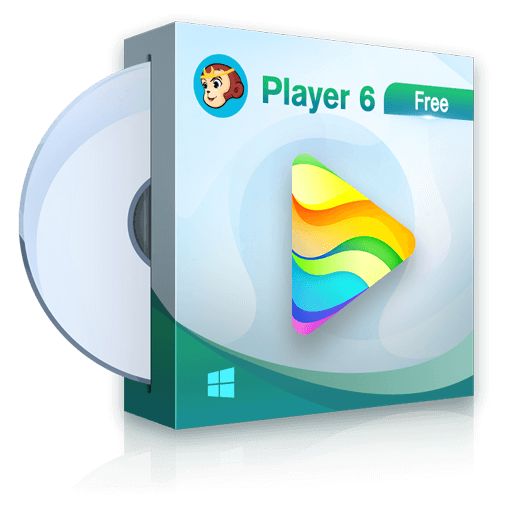 Launch DVDFab Player 5, choose PC Mode or TV Mode at the Welcome Screen. If you've chosen the TV Mode, then browse and select the media file you want to watch from your optical drive, your DVDFab Movie Server (a feature coming soon), or your computer HDDs. Note you can use the Remote Control for Windows Media Center for navigation. From Intel: Intel® UHD Graphics 620 or above (Integrated in Intel® Core™ Generation 8 and part of Generation 7 CPUs). From NVidia: GeForce GTX 900 series, GTX 1000 series or above. From AMD: RX450 or above. Drivers: upgrade the video card drivers to the latest. Tip: this option is not available to Windows 10, with builds under 1705. Choose Auto (recommended): if your hardware and display monitor support HDR output, then DVDFab Player 5 will output HDR image, otherwise, it will output SDR image. Despite earlier Windows 10 builds (under 1705) do not have an HDR option, users still can get HDR support via NVidia video cards, in that case, please also upgrade to the latest NVidia drivers. From NVidia: Maxwell GM206 series including GeForce GTX 750 SE, GTX 950, GTX 960 and above, all the Pascal series. From Intel: 5th generation Intel Core Processors with HD graphics 5500, HD graphics 6000, Iris graphics 6100 and above. From AMD: GCN 4th generation Polaris Discrete GPU RX 480 / RX 470 / RX 460 and above. How to playback HEVC videos with DVDFab Media Player?